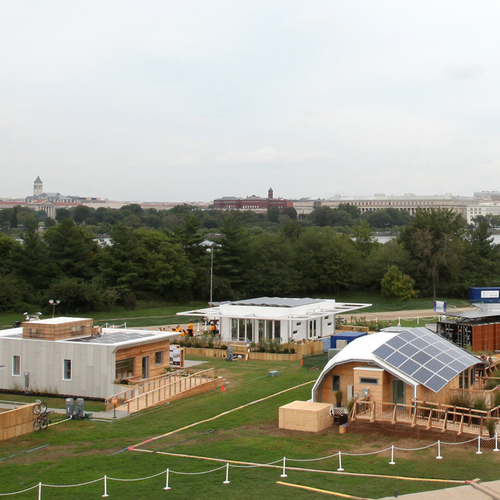 A portion of the 2009 Solar Decathlon village, on the National Mall in Washington, D.C. 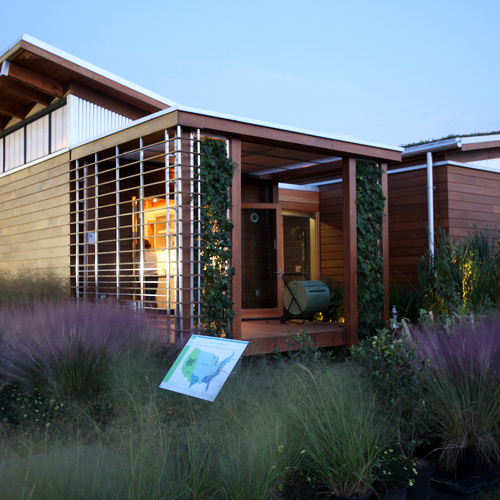 The Department of Energy’s Solar Decathlon, which launched in 2002 and will present its fifth competition in 2011, is one of the world’s most instructive and rigorous academic competitions. Twenty teams of college students design, build, and operate small solar-powered houses that they will transport, often as modules or collapsed panels, to the Decathlon site. There, they will reconstruct their houses and prepare them for visitors and judges. The principal aim of the Decathlon is to educate not only the students but the public about renewable-energy products and about buildings that are at once affordable, highly energy efficient, and attractive. A competition for young architects, engineers, and construction managers that promotes sustainable thinking. We’ll add more Solar Decathlon teams to this map as we cover them. Each of the 20 entries must provide between 600 and 1,000 sq. ft. of interior space, and will be judged in 10 contest categories: architecture, market viability, engineering, lighting design, communications, comfort zone (temperature and humidity), hot water, appliances, home entertainment, and net metering. Each team’s commitment of time and energy is enormous. The lot size for each project is 78 ft. by 60 ft., and there is an 18-ft. height limit. 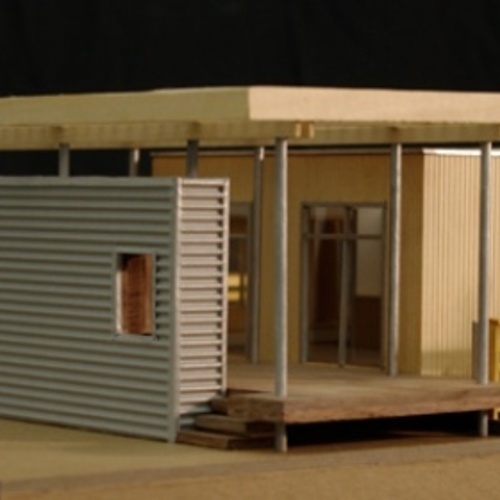 Most projects accepted into the competition undergo a year or more of development before they are presented to the DOE for possible inclusion in the Solar Decathlon. Once a project is accepted into the competition, the students involved have less than two years to complete its design, construction, and testing before they disassemble the structure and prepare it for transport to the competition site. Each team also is responsible for raising most of the funds that will be required to develop, construct, and transport their entry. 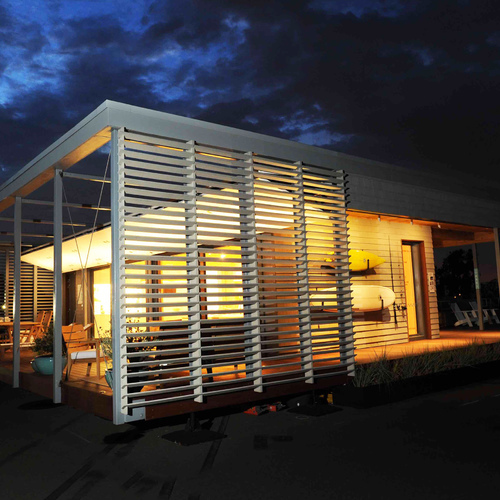 Since the inaugural Solar Decathlon in 2002, the competition has been held in 2005, 2007, and 2009. In collaboration with the DOE, similar events also are held outside the U.S. 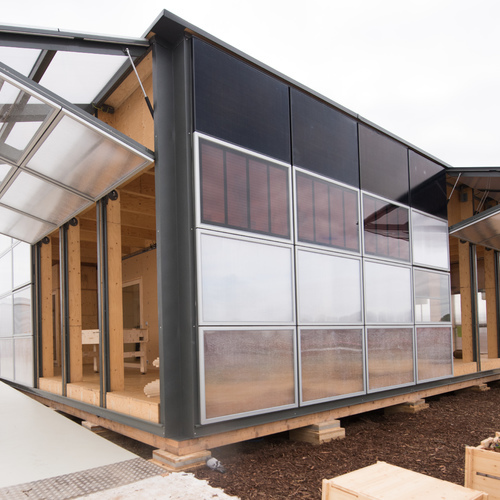 The first Solar Decathlon Europe was held in 2010 in Madrid, and a follow-up European competition, featuring 20 teams, is scheduled for 2012. Also recently announced: the first , which is scheduled for 2013.
if (WIDGETBOX) WIDGETBOX.renderWidget(‘fa5060d7-2656-4891-b2b9-318aa6965225’); Get the widget and many other at ! Not seeing a widget? ()Click the image for a pop-up slide show. You can turn on and off the photo captions. 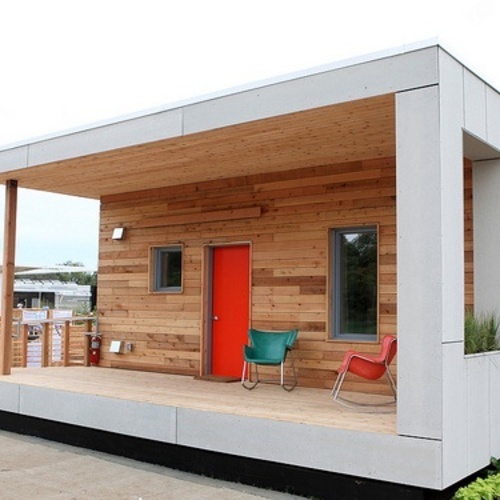 In addition to teams affiliated with schools in the U.S., Solar Decathlon 2011 will include teams from Canada, Belgium, New Zealand, and China. As were all previous U.S.-based Solar Decathlons, the 2011 contest will be presented in Washington, D.C.
At the International Builders Show in Orlando, Fine Homebuilding senior editor Justin Fink and Web producer Daniel Morrison stumbled across the Solar Decathlon teams displaying scale models of their houses. At least that’s what they were told.